Take this survey to see what you already may know about memory. After you complete each question, you will be able to see how your answers match up to the responses of hundreds of other survey participants, as well as to the findings of psychologists who have been researching memories for decades. Everyday Connection: Can You Remember Everything You Ever Did or Said? 1. Compare and contrast implicit and explicit memory. 2. According to the Atkinson-Shiffrin model, name and describe the three stages of memory. 3. Compare and contrast the two ways in which we encode information. 4. Describe something you have learned that is now in your procedural memory. Discuss how you learned this information. 5. Describe something you learned in high school that is now in your semantic memory. 1. Both are types of long-term memory. Explicit memories are memories we consciously try to remember and recall. 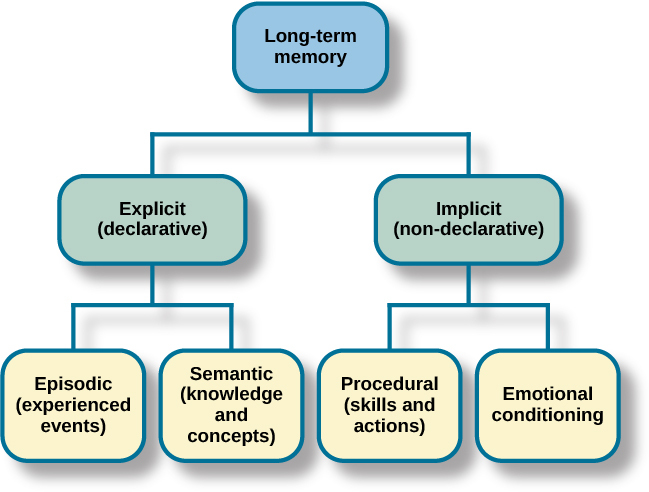 Explicit memory is also called declarative memory and is subdivided into episodic memory (life events) and semantic memory (words, ideas, and concepts). Implicit memories are memories that are not part of our consciousness; they are memories formed from behaviors. Implicit memory is also called non-declarative memory and includes procedural memory as well as things learned through classical conditioning. 2. 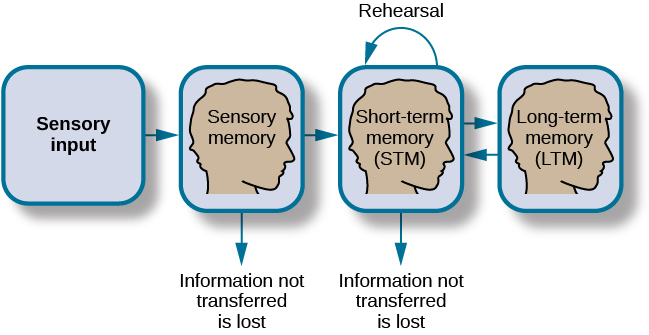 According to the Atkinson-Shiffrin model, memory is processed in three stages. 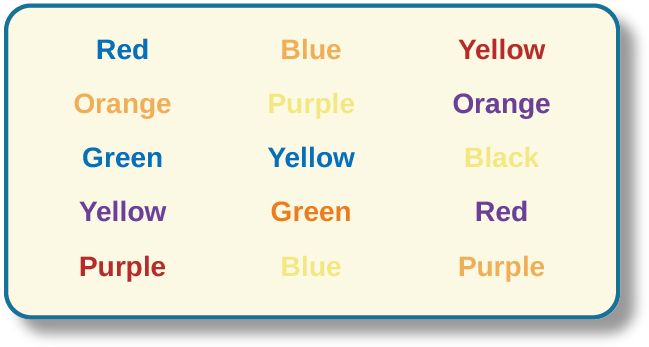 The first is sensory memory; this is very brief: 1–2 seconds. Anything not attended to is ignored. 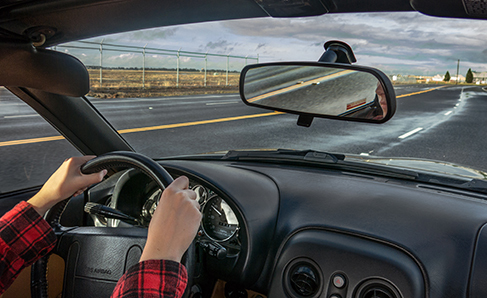 The stimuli we pay attention to then move into our short-term memory. Short-term memory can hold approximately 7 bits of information for around 20 seconds. Information here is either forgotten, or it is encoded into long-term memory through the process of rehearsal. Long-term memory is the permanent storage of information—its capacity is basically unlimited.